Manchester United headed into the summer transfer window expecting to make a number of signings and so far Jose Mourinho has brought in three new faces. Brazilian central midfielder Fred arrived from Shakhtar Donetsk, young full-back Diogo Dalot and experienced goalkeeper Lee Grant have all joined this summer. We have also been linked to a number of big name players, including Real Madrid’s Gareth Bale, Tottenham’s Toby Alderweireld and Lazio’s Sergej Milinkovic-Savic. Another name that has been linked with us for some time is Internazionale forward Ivan Perisic. The 29-year-old is currently in Russia with the Croatia national team where he scored the equaliser in their 2-1 win over England in the semi-finals on Wednesday. Perisic is a very intelligent forward who pops up with several goals per season. He predominately plays out on the left wing but is also capable of playing in the number 10 role and on the right. Now, according to respected Twitter account Euro United, we are reportedly in advanced negotiations with the Croatian star over a possible transfer move. With Anthony Martial widely-expected to leave Manchester United this summer it’s not unrealistic that we do sign another wide player to add to the team. On top of that, Jose Mourinho didn’t settle on a right winger last season, with Juan Mata, Marcus Rashford and Jesse Lingard all spending time out there last season. Ivan Perisic was linked with a move to us last summer too, but TeamTalk claim that we refused to match Inter’s €50 million (£44m) asking price. 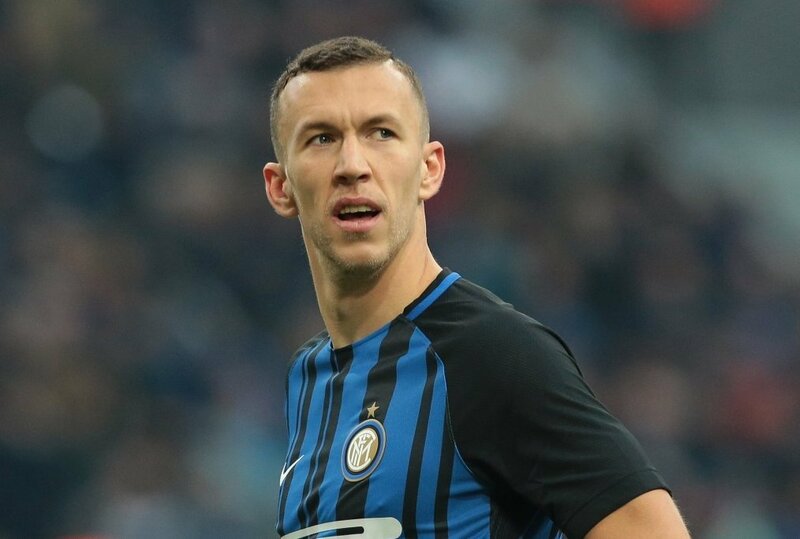 We shall have to wait and see if anything develops over these reported talks as Ivan Perisic would be an excellent addition to our side if Jose Mourinho and the United hierarchy were able to seal a deal for the 2018 World Cup finalist.